Original Post – Since my sculpture ‘Torsion’ was short-listed before Christmas I’ve been waiting nervously and to be honest I still can’t quite believe I’ve made the cut out of 1,600. 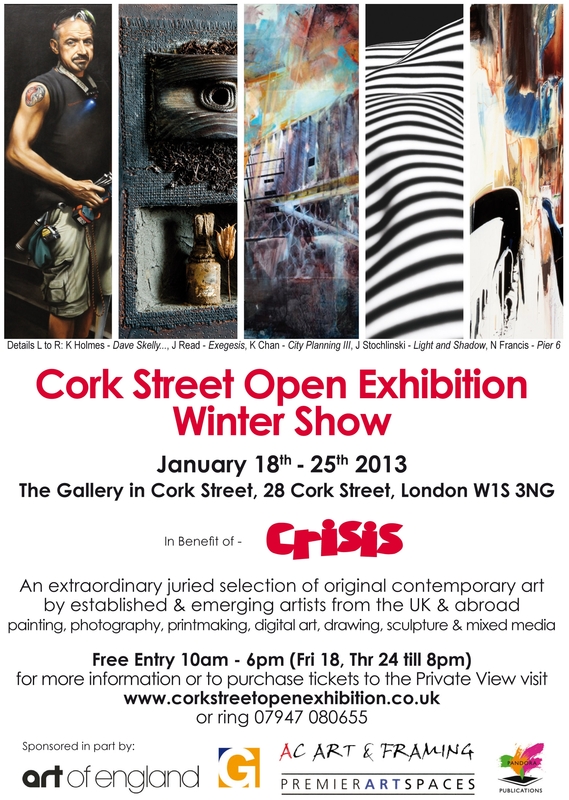 Really excited about getting into this prestigious Show in Cork Street, Mayfair – hope you can make it. This entry was posted in abstract sculpture, art exhibition, figurative sculpture, gary scott blog, sculpture blog, Uncategorized and tagged art exhibition, figurative sculpture, gary scott, gary scott blog, gary scott sculptor, gary scott sculpture, sculpture blog, sculpture exhibition. Bookmark the permalink.